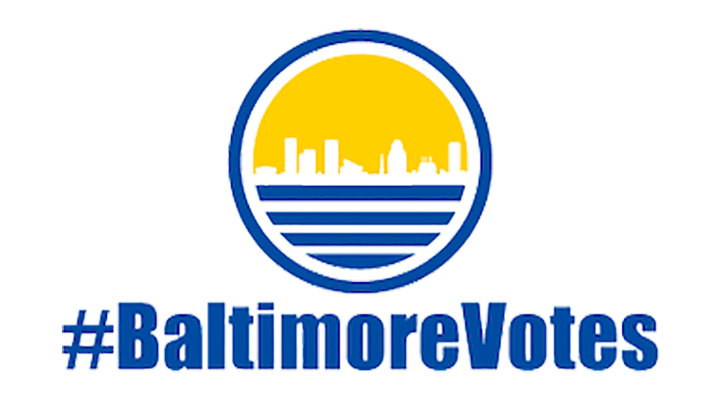 Various members of the Baltimore Corps network across the city will open their doors for interactive information sessions and activities related to the work being done throughout Baltimore City. Join us for a community fun night. Free entry and skate rental; food will be available for purchase. An opportunity for alumni (Elevation Awards, Fellowship, Place for Purpose, Public Allies) to reconnect and recommit to the values-centered work to be done in partnership with one another. An intimate gathering that will feature moderated table discussions aimed at fostering connection, collaboration, dialogue, and community. A formal celebration of Baltimore Corps’ first five years, honoring key champions along its journey and featuring local talent.